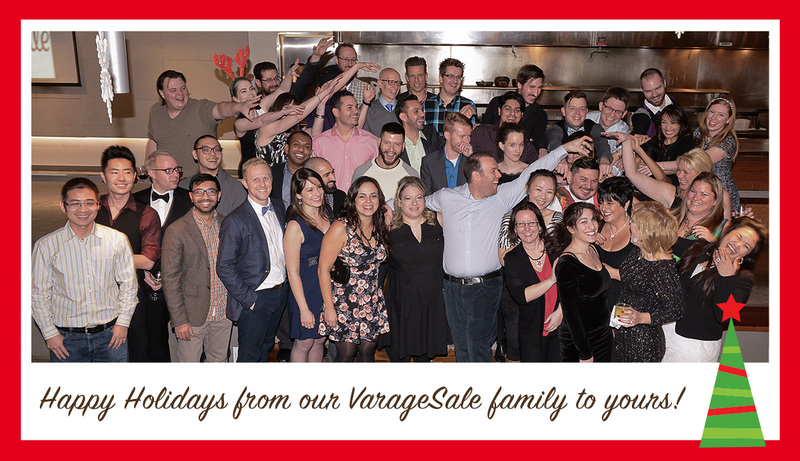 At VarageSale, we’re definitely feeling the Christmas spirit. As the holidays draw near, our hearts continue to be warmed by stories of VarageSale communities helping those in need. Your acts of kindness inspired us to do a good deed of our own. We’re proud to announce that VarageSale donated to, participated in, and helped promote a local charity event this December. We know that HoHoTO will help bring warm food to many without homes during the cold winter months. Here’s to fuller, warmer bellies this Christmas! Now that we’ve got that out of our system, we’re looking forward to some much-appreciated family time around the fireplace. Please be advised of our temporary Holiday Hours. 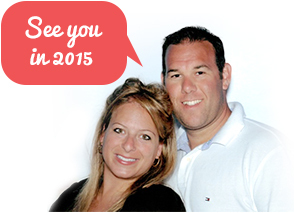 From December 22nd to January 5th, our support team will be available to answer your questions intermittently. They’ll be spending the rest of their days eating turkey, drinking eggnog and hugging their children. If you encounter an issue outside of our holiday hours, we kindly ask that you check our Knowledge Base to find an answer to your question. If you can’t find what you are looking for, or are experiencing technical difficulties, please send your query to the Help Desk. The next person to take their Turkey & Eggnog break will be in touch as soon as they can. Enjoy your time with family…you deserve it. Merry Christmas!